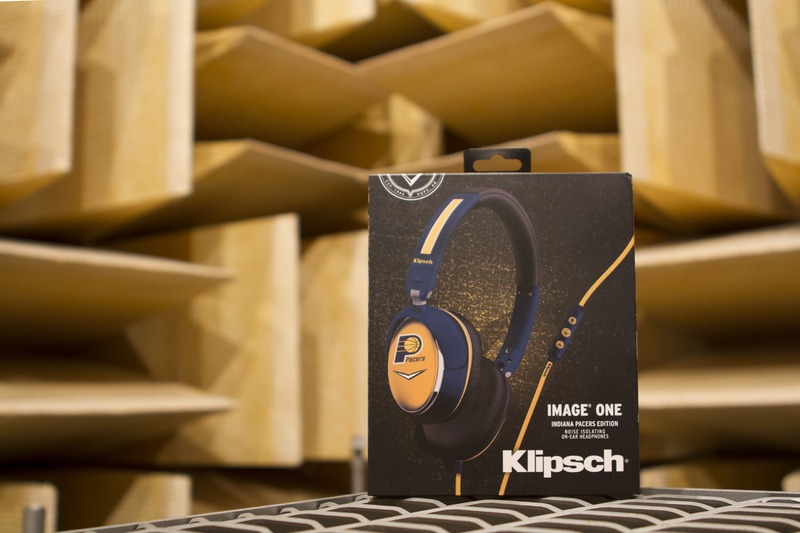 The performance goes portable with Klipsch Image ONE II on-ear headphones. Professional grade foam ear cups isolate noise while the Image ONE II's speakers open up a wide frequency range, letting you soak in every detail of sound. 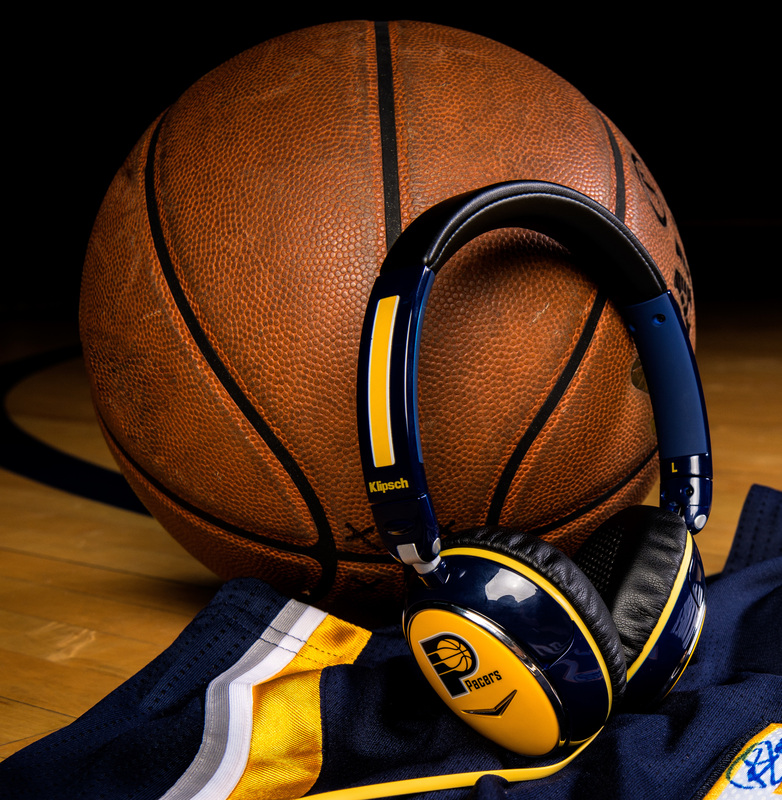 Bonus: These Image ONE II on-ear headphones are designed for the Indiana Pacers fan in your life!